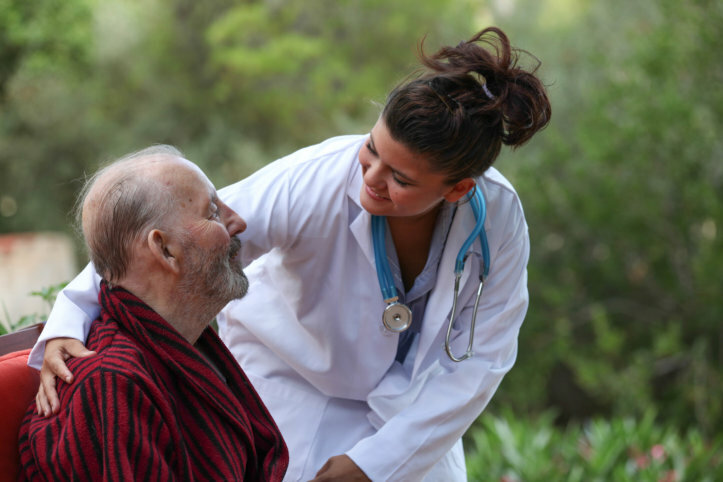 One of the first things that you will need to consider when you are looking for home care or skilled nursing in Illinois is your needs. Figure out where you need the most assistance and what type of help you need. This will allow you to figure out the kind of home care agency you will need to look for and will narrow down your search. Once you know what kind of home care service you need to look for, it is important to find an agency that has a good reputation. This will ensure that you not only have access to the support you need but it will also make sure you are receiving only the best care possible. One of the easiest methods to determine the reputation of a care agency is through the internet. Here you can find online reviews written by both previous and current clients. Reading these reviews will allow you to easily determine if the agency is worth your time. Different kinds of services will cost different amounts. Also, more experienced caregivers will also tend to cost more. To make sure that you are getting the best value for your dollar, it is important to compare the various agencies. Many caregivers offer quotes, which will help you determine what will best suit your needs. Those are just a few of the many factors that you will want to know when you are looking for exceptional in-home care support. If you would like to find out more about this or about our services please do not hesitate to get in touch with us at Holistic Health Partners, Inc. for more information. This entry was posted in In-Home Healthcare and tagged experienced caregivers, home care service, in-home care support, reputation. Bookmark the permalink.